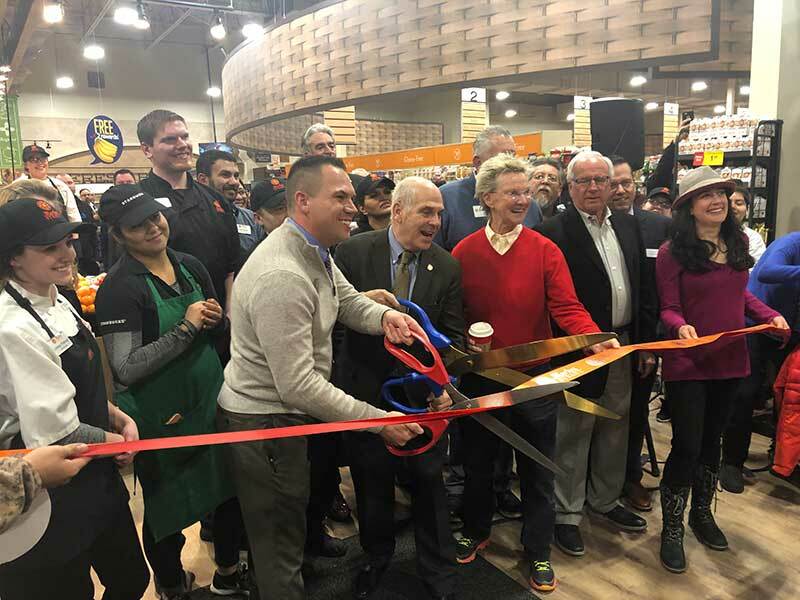 Kicking off its first companywide retail fundraising campaign of 2019, the SpartanNash Foundation is inviting store guests to join them in supporting local Habitat for Humanity partners in eight states. The retail scan campaign to secure shelter—one of the Foundation’s missions—began Feb. 6 and will run through Feb. 17. During the 12-day scan, store guests who visit any participating SpartanNash-owned retail store or fuel center have the opportunity to donate $1, $5 or $10 at any checkout lane. 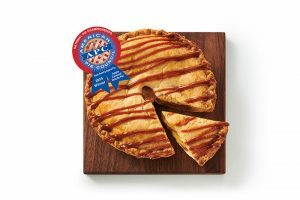 Participating stores include Family Fare Supermarkets, D&W Fresh Market, VG’s Grocery, Dan’s Supermarket and Family Fresh Market stores in eight states. A complete list of stores participating in the companywide scan campaign and the local Habitat they are partnered with is available here. More than 50 local Habitats will receive monetary support thanks to the scan to build hope and affordable housing. One hundred percent of all funds raised during the campaign will go directly to local Habitats. 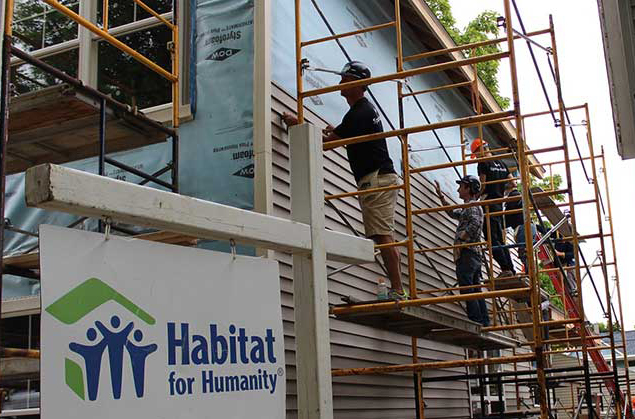 SpartanNash underwrites the costs to run the campaign, contributes funding and encourages associates to volunteer with local Habitat partners. Since 2006, SpartanNash and the company’s foundation have raised nearly $1.7 million to build affordable housing for Habitat homebuyers. “The SpartanNash Foundation supports community nonprofit organizations that provide hunger relief, secure shelter and support our military heroes,” said Meredith Gremel, VP of corporate affairs and communications and executive director of the SpartanNash Foundation. “Through our retail scan campaigns, we have developed many strong partnerships with local Habitats, and, in partnership with our store guests and associates, we are excited to continue to support them in 2019. “By working with local Habitat for Humanity partners, we can ensure that all dollars donated during our retail scan campaign—together with funds granted by the SpartanNash Foundation—will have a significant impact right in our local communities,” she added. In 2018, the SpartanNash Foundation scan campaign raised $176,700 on behalf of local Habitat partners—equivalent to more than 350 landscaped backyards; 175 education classes for homebuyers regarding financial stability and saving; 115 accessibility ramps; or 35 kitchen projects. Habitat for Humanity is dedicated to eliminating substandard housing locally and worldwide through constructing, rehabilitating and preserving homes; by advocating for fair and just housing policies; and by providing training and access to resources to help families improve their shelter conditions. In 2018, more than $1 million was granted through the SpartanNash Foundation’s companywide scan campaigns, benefitting local Habitat for Humanity, Special Olympics, patriotic and food pantry partners. Why Did The SDRA Executive Director Cross The Street?